Kids Math Teacher: Math activities with Walls. Walls can be good math tools. Estimate how big the walls are in the room around you. Get a measuring tape and check to see if you were correct. Can you design what you want on your wall? 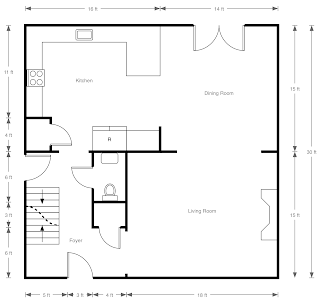 Make a floor-plan drawing of your room using graph paper and your wall measurements. Can you make a floor-plan for the whole house? What is the total square footage? 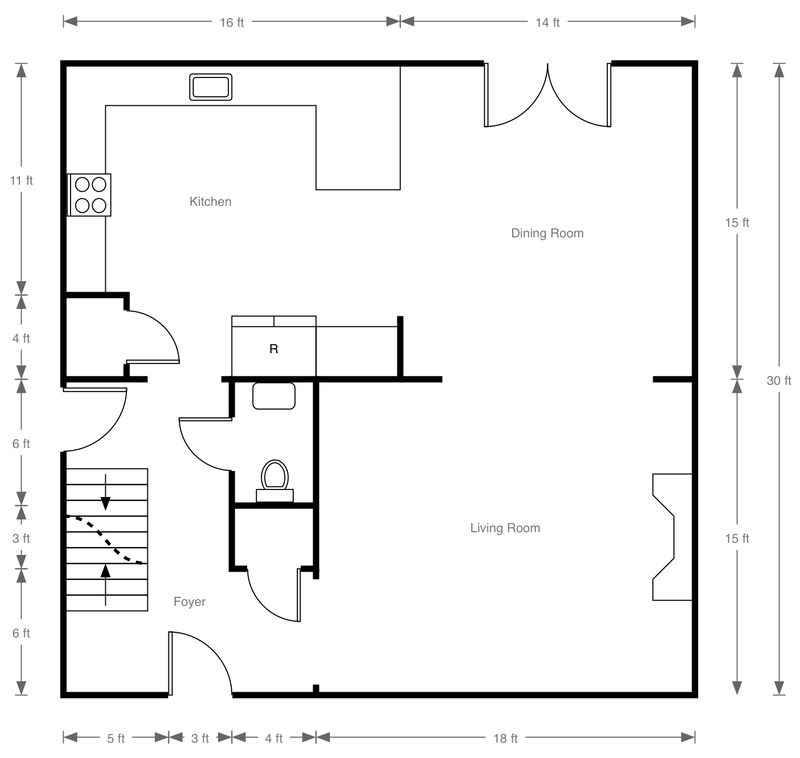 Can you design your own house floor-plans? What math can you do with the walls around you?